Clicking "SONG PLAYER - CLICK HERE" above will launch Broadjam Player to listen, see lyrics, credits and more! The songs, a sampling from Betsy Walter's catalog, are in various states of being - some master commercial releases, some worktapes, some demos, etc. All songs are available for recording, publishing, sync licensing, co-publishing and licensing for various media uses. Hope you enjoy. Comments are always welcome. 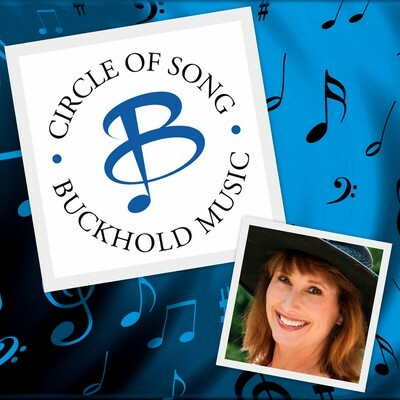 Thank you for listening to Betsy Walter's songs!